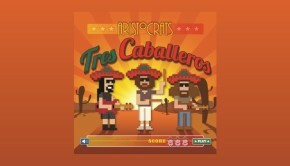 The Aristocrats are set to return to Europe with their unique brand of instrumental rock-fusion, as part of their world tour promoting their upcoming third studio album Tres Caballeros. 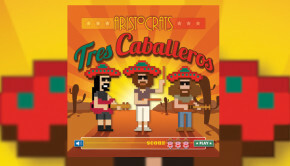 Tres Caballeros was tracked over ten days in February at world-famous Sunset Sound studios, where Van Halen (1), Led Zeppelin IV, and Rage Against The Machine’s The Battle Of Los Angeles were tracked, among hundreds of others. 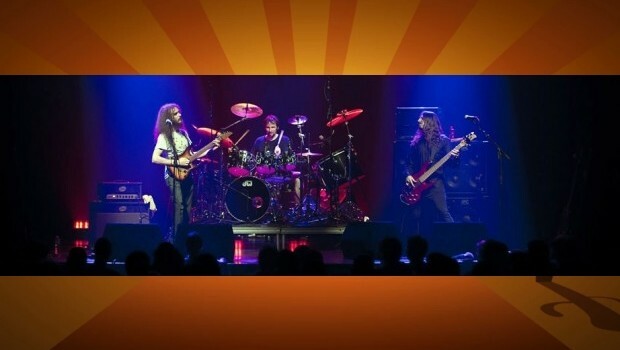 The result: Nine new compositions of greater sonic depth and breadth than ever before, with unique textures and lush layering augmenting the band’s preternatural ability to improvise both individually and as a group at the highest levels possible. 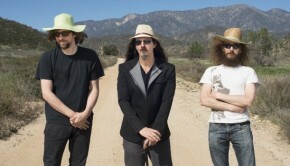 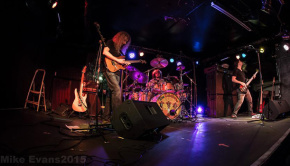 Fans can whet their appetites with a preview of each new track of this highly-anticipated, eclectic third album from The Aristocrats – to be released 23rd June 2015 (29th June 2015 for the UK and Europe).